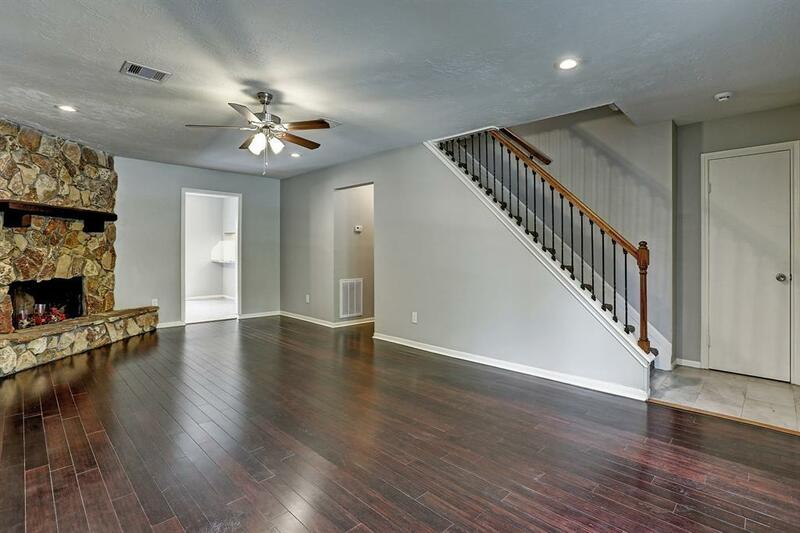 Come see this beautiful rental 4 bedroom and 2/1 bath in Humble, Texas. 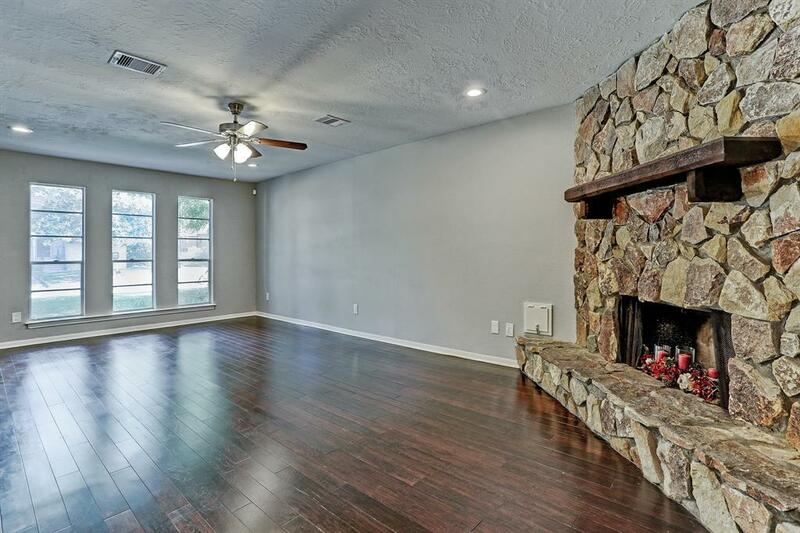 Contemporary two story house with wood flooring in family room, cozy stone fireplace, spacious bedrooms, and gorgeous granite countertops in kitchen and baths. All bedrooms upstairs. 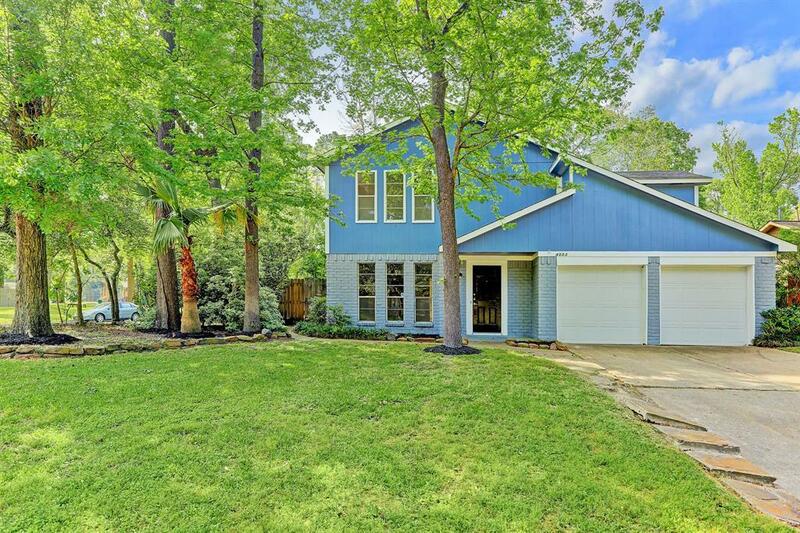 Large fenced backyard with a wrap around porch and storage shed. Community center and pool in the neighborhood. Park and tennis court is right down the street. 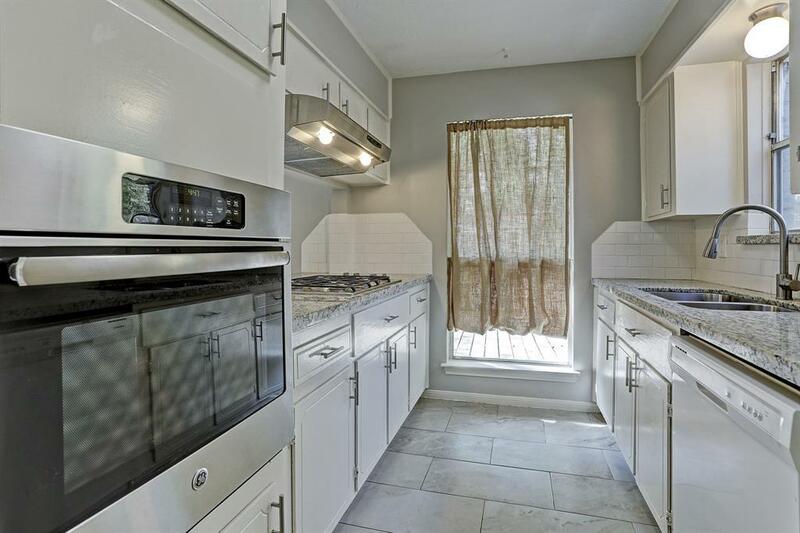 You dont want to miss out of this rental!